All our products are made here in the USA. Some ie. mugs, t-shirts are printed here using imported and domestic materials. All other products are 100% MADE IN USA. We do not use any raw materials Made in China. We boycott China and let our suppliers know it. 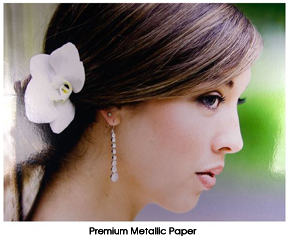 This Kodak Professional Endura paper features the same color gamut and natural-looking skin tones, as the luster, with a distinctive, eye-catching, metallic look. Photographic prints are produced on Kodak Professional Endura E-surface paper, which has a luster (semi-gloss) finish. 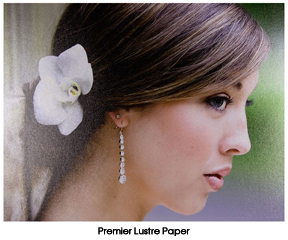 This paper has a large color gamut and natural-looking skin tones. 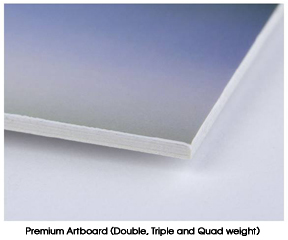 A white fiber based board with a smooth surface; artboard is an ideal for prints that will be framed. Acid Free for long life. An extremely durable, rigid, plastic mounting substrate, styrene is a great alternative to artboard, especially in humid environments. Styrene is 2mm. Acid Free for long life. Technically, they are aluminum prints, and they create vibrantly eye-catching colors. With metal prints, your images come to life. 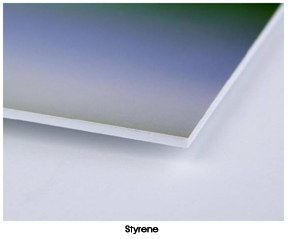 We use the highest quality ChromaLuxe materials, for smooth finishes, image clarity, and durable, long lasting images. Metal prints look right at home on a museum wall or home desk. Our canvas prints use the latest printing technology, high end materials and strict quality control to bring you something worthy of your walls. 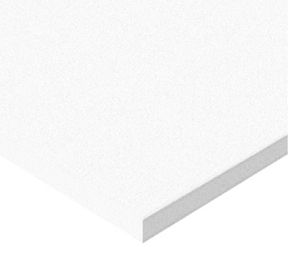 These PureWhite™ canvas are specially developed for HP Latex printing technology and is HP Latex certified. A specially patented coating is used on 300gr/m2 strength canvas. Water-based, "solvent-free" and odorless HP Latex inks are 100% safe for your family and pets. These are the finest quality you will find anywhere. All of our canvas prints come already stretched on wood frame. All our frames are MADE IN USA of the finest materials and workmanship. Select from various finishes and profiles. 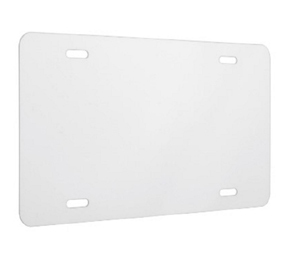 All our license plates are MADE IN USA of the finest high grade aluminum so they will not rust. The images are heat pressed directly onto the metal creating a long lasting image, they are not a decal. Each is 11.85" x 5.85". Can only be used in States that do not require a front license plate. In other states, you can put in your back window above the seat or hang under your front license plate or you can hang on a wall. Check your local laws.